Occasionally, I’ll head over to the Hype Machine and take a listen to whats charting. Its kind of more like me wondering what I might be missing (or have missed). 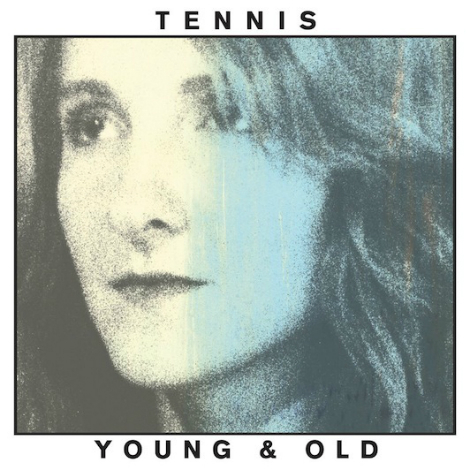 Case in point, the new track from Tennis. The Denver husband and wife pop duo (Alaina Moore and Patrick Riley) are back with a new album, Young & Old, which will be released on Valentine’s Day. Perhaps you’ve heard the first two singles off said album, “My Better Self” is the third official release.